We provide a wide range of services including warehousing, cargo packing on or off site, tautliner, box van, rigid vehicles, flatbeds, HIABS & tail-lifts for transporting all types of cargo. 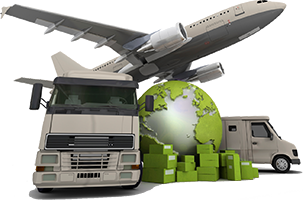 With 2 UK depots, Topgrade Logistics are perfectly placed to provide the service and support you need. Whether it's a single pallet or a consignment of 50,000 kilos, we can provide a solution to meet your needs.